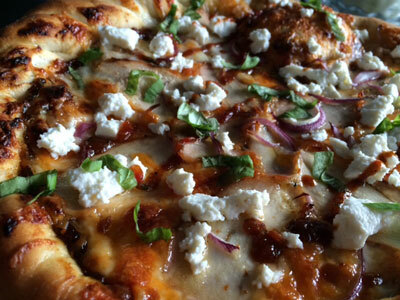 Pizza lovers rejoice. It’s that time of year, where eating pizza does the city good. It’s YYC Pizza Week, a 10-day event put on to support local business and Calgary Meals on Wheels. There are over 40 pizza restaurants participating with a new menu item in one of four different categories: thin, thick, gluten-free and unique. 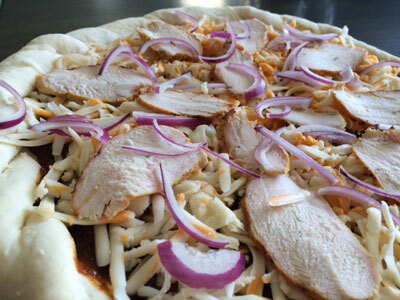 Partial proceeds from every pizza sold goes to Calgary Meals on Wheels. 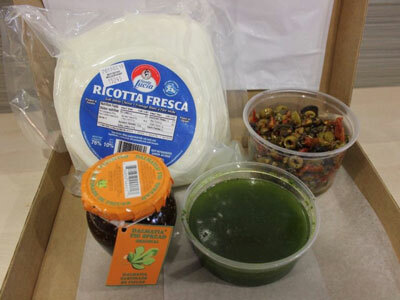 Head on over to yycpizzaweek.com to find out more. 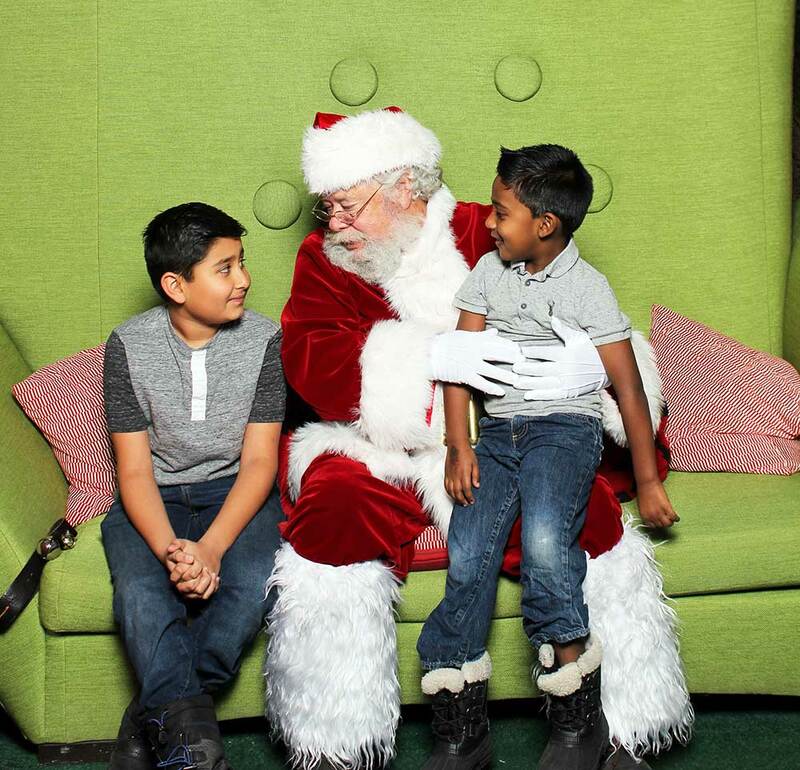 There are a lot of things happening this coming weekend in Calgary. So many great events, can’t wait! 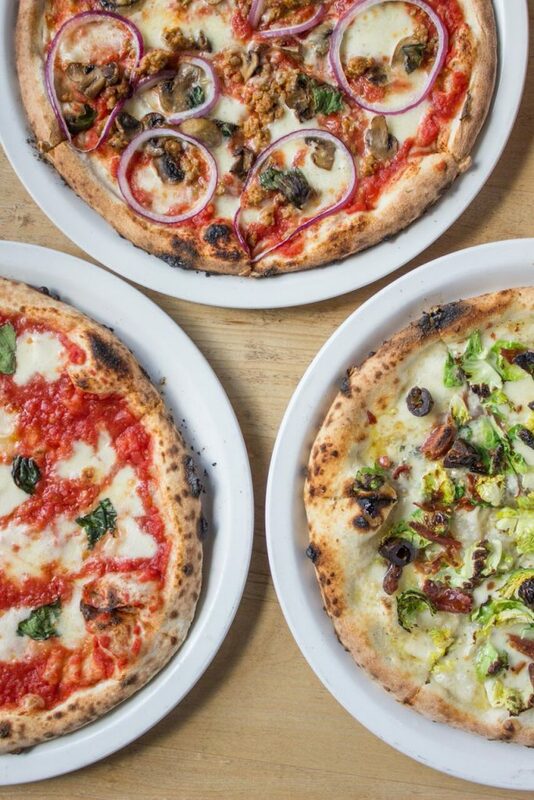 This is the third year for YYC Pizza Week which runs from September 23 – October 2. With almost 50 destinations participating, this event raises money for not one, but two charities in the city – Calgary Meals on Wheels and 100 Men Calgary. 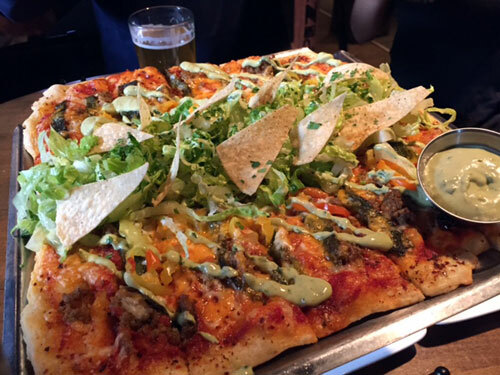 Grab a friend and feel good about all the delicious pizza options. Check out the website for more info. The Calgary Home + Design Show runs from September 22 – 25 at the BMO Centre. Calgary’s top chefs will be on hand for some cooking demos on the Trail Appliances Cooking Stage. Chefs Neil McCue of Whitehall, Paul Rogalski of Rouge and Duncan Ly from Foreign Concept will be a treat for all the local foodies. And of course, I can’t wait to check out all the great ideas to beautify and decorate my house. 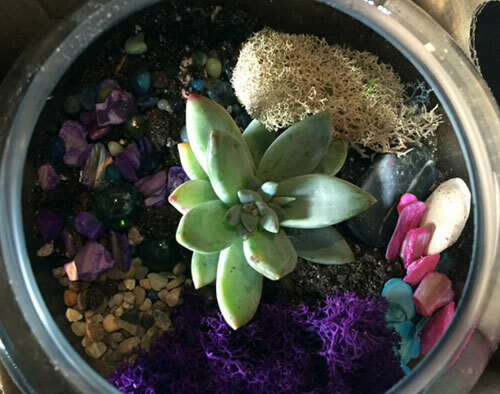 Be sure to check out Cory Christopher, who showed me how to make this beautiful terrarium! Buy your tickets online and save $3. Visit calgaryhomeanddesignshow.com for more info. On September 25, REAP Business Association is hosting one of Calgary’s favourite food events. This event boasts 22 sampling stations and emphasizes how local food and sustainable practices make a difference. I love that this is a family-friendly event so even my little foodie can enjoy it! Click here for more information and to purchase tickets. 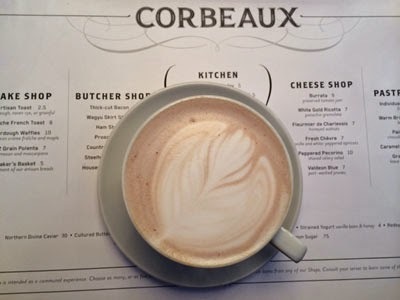 After seeing all the delicious pictures being posted on Instagram about Corbeaux Bakehouse, I couldn’t wait to check it out for myself. 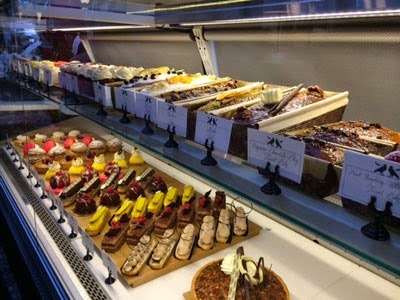 Located in the former Melrose, the space had been transformed and it looked like a little bit of Europe in Calgary. We arrived early on Friday and were happy to be seated right away. I had a cup of hot chocolate while I decided on breakfast. There were a lot of choices! 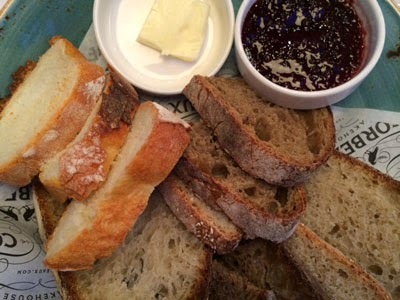 We knew we had to try the bread so we shared the bread basket which contained a few varieties along with butter and jam. The bread was so good and comforting and way more than two people needed to eat. 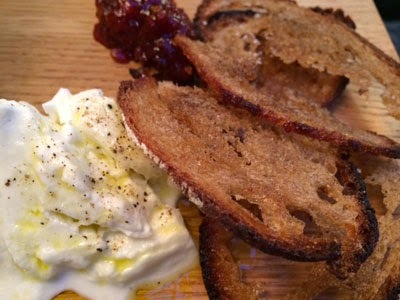 I was happy to see the buratta on the menu and we definitely wanted to try that. 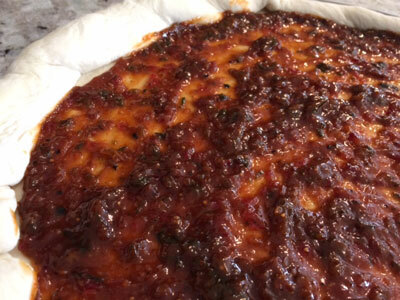 The cheese was soft and paired well with the tomato jam that it was served with. The jam was our favourite, sweet with a kick of spice. 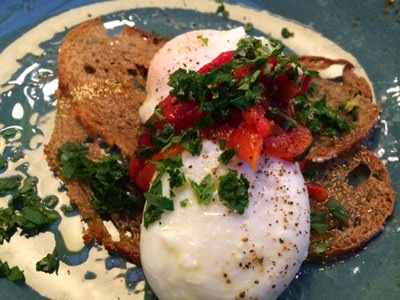 I opted for the duo of poached eggs with salt, pepper and gremolata. We also ordered some bakehouse potatoes to go with our eggs. 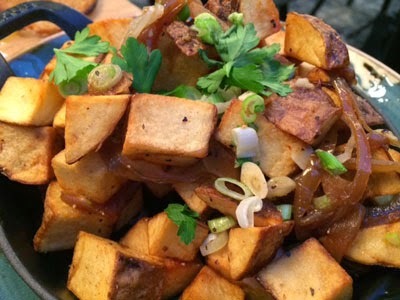 The potatoes were cooked up in duck fat with some caramelized onions and green onions. They made the perfect accompaniment to the eggs. 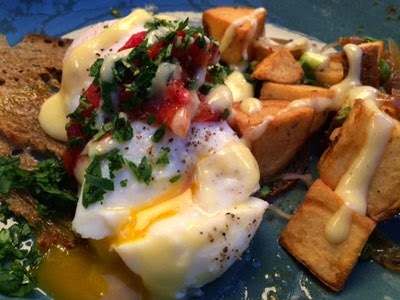 We also indulged and ordered some hollandaise sauce for the eggs. Definitely worth the splurge! 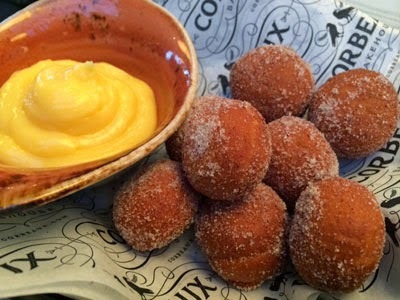 Our very delicious and filling breakfast was finished off with brioche donuts with lemon curd which were served nice and warm. 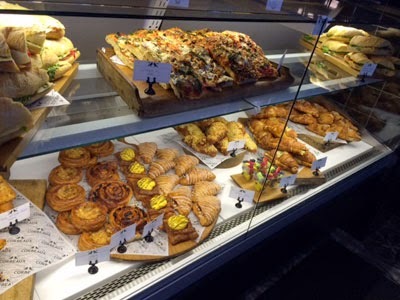 Along with their sit down menu, Corbeaux offers a huge variety of pastries and cakes that you can enjoy. With his sweet tooth, I knew Q would love the almond croissant which he devoured after dinner. It was a great morning and I can’t wait to go back to try out all their lunch and dinner offerings. Definitely a place worth checking out!